Choose your own breweries to tour by limo! 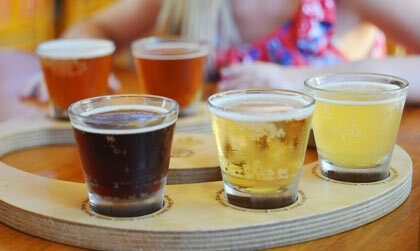 The Central Coast is also known for its Beer! Breweries include: Firestone Brewery, Barrelhouse Brewing, Dunbar, Tent-City, Paso Robles Brewing Company, Tap-It, and Many More! Select your own breweries to tour or try some of our favorites below.